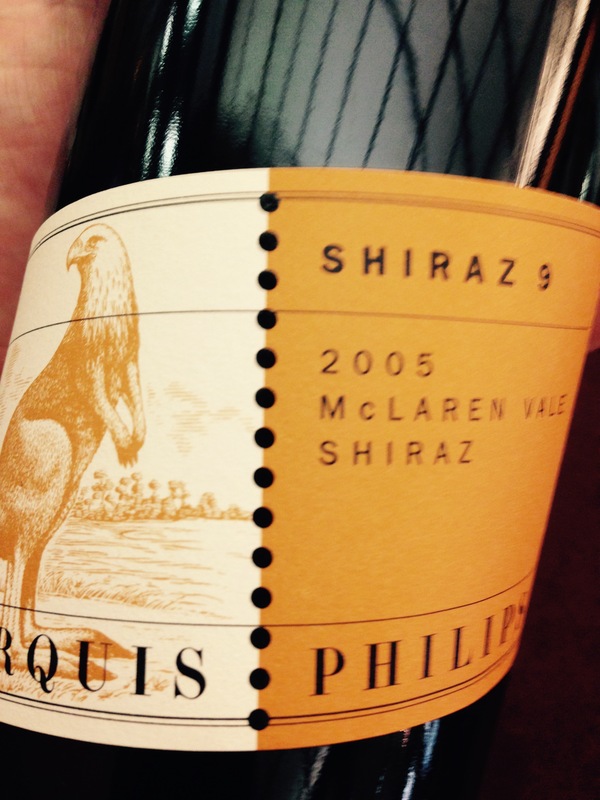 This wine has aged remarkably well, we’ve got a case of it, an amazing full bodied shiraz aged to perfection! If you’re familiar with the highly touted Molly Dooker wines, this is the same winemaking team, Sparky and Sarah Marquis. 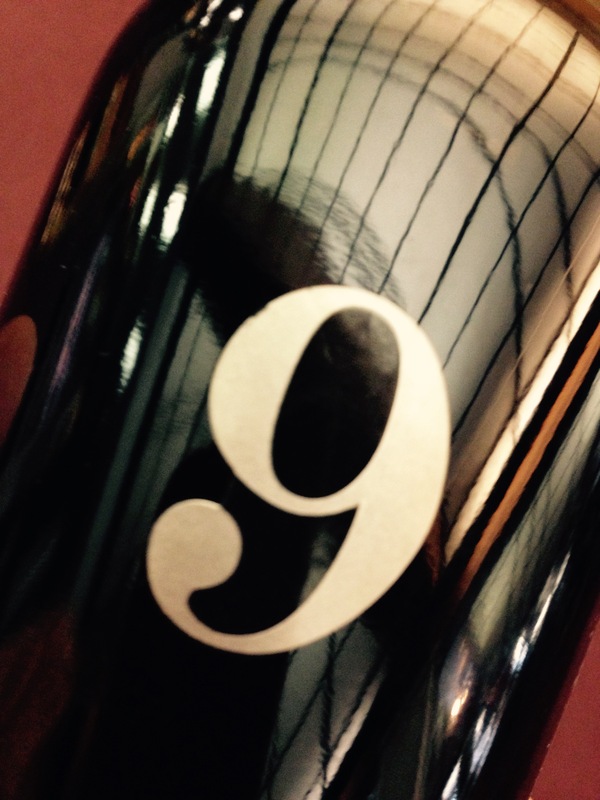 The Wine Advocate – “The 2005 Shiraz 9 (a 4,000-case cuvee that spends 18 months in new and one-year-old American oak) reveals a big, toasty, smoky nose, but the oak is beautifully absorbed by extravagant quantities of blackberry and cassis fruit intermixed with licorice, incense, and spice. This full-bodied, powerful, rich, layered stunner should drink well for a decade.